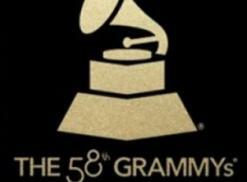 It was big night for CelebStoner faves at the 60th Grammys with awards going to Dave Chappelle (Best Comedy Album), The War on Drugs (Best Rock Album), Damian Marley (Best Reggae Album) and Chris Stapleton (Best Country Album, plus two more). 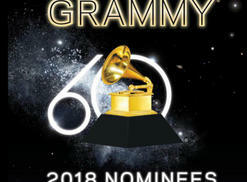 Willie Nelson won his eighth Grammy ever for "Summertime: Willie Nelson sings Gershwin" and Ziggy Marley picked up his eighth in the Best Reggae Album category at the 59th Annual Grammy Awards given out Feb. 12. Let me hear you say "Love!" 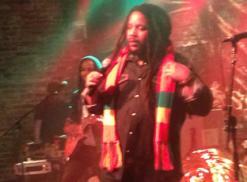 Stephen Marley repeated at Brooklyn Bowl on July 2. The crowd responded enthusiastically each time. Marley and his band performed three hours of roots and dancehall reggae. Chris Stapleton took the coveted Country Album of the Year award at the Grammys on Feb. 15. He also won for Best Country Solo Performance and paid tribute to B.B. King. Stapleton's song "Might as Well Get Stoned" is on his prize-winning album, "Traveler." 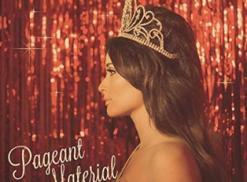 On Kacey Musgraves' sophomore disc, "Pageant Material," the country crooner continues to deliver her message of self-acceptance. Among the things she accepts is marijuana; pot references are sprinkled throughout the album like dab hits.